Alex Villanueva, the founder and CEO of Sprynt, recently gave us an insider's look at his brand new, on-demand, ride-sharing business Savvy Apps helped launch. 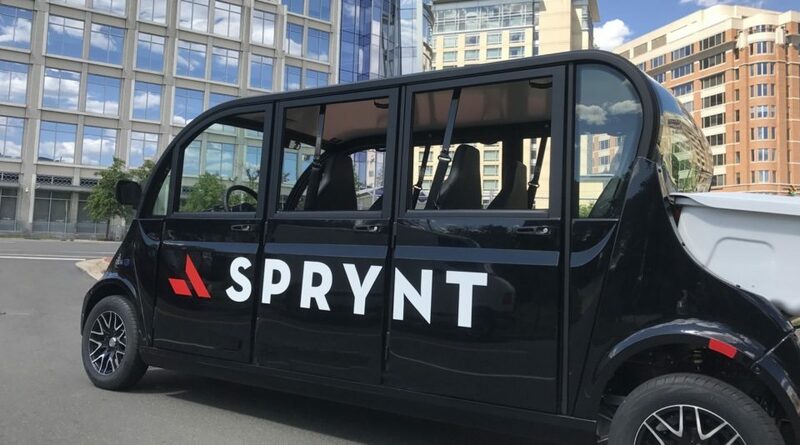 A few members of Savvy's team toured downtown Arlington, Va. in the unique, fully-electric Sprynt vehicles. Not only did we get to hear Alex talk about going from concept to reality, we got to see the Sprynt app and branding we created in action. Sprynt is a great example of why we continually tell entrepreneurs they're building a business and not just an app. 00:47 — What sets Sprynt apart from other ride-sharing services? Even a great app will fail without strategy, branding, marketing, customer support, etc. Know your strengths. Find the right people and partners to tackle the other aspects of your business. Don't let self-doubt or skeptics stop you from trying. A big thank you to Alex for discussing these topics with us. You can find him on Facebook, Twitter, Instagram, or the Sprynt website.